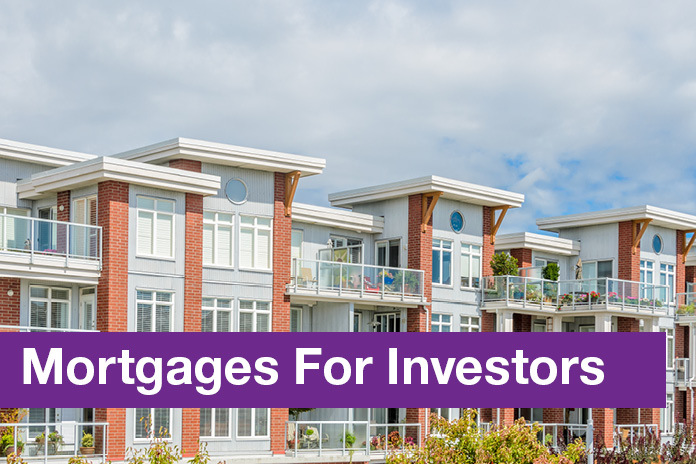 Whether you are a buyer looking for a mortgage for your property purchase or a landlord in need of investment advice you want to make sure you're getting the mortgage and protection advice that's right for you. Our sister company, dot financial services, are able to provide you with the advice and support you may need to navigate the financial side of your purchase or let. As part of one of the UK's largest award winning group of advisers, Mortgage Advice Bureau, dot financial services are able to offer advice from 1000s of mortgages across 90+ lenders to find the deal that's right for you. Their knowledge and support will provide you with the peace of mind you need, knowing that your finances are in safe hands as you will have a mortgage and protection plan suited to your individual requirements. dot financial services can provide you with the peace of mind you need, knowing that your finances are in safe hands as you will have a mortgage and protection plan suited to your individual requirements. As a regulated business, you can trust that the advice provided by dot financial services is nothing but an honest appraisal of your finances, the mortgage market and a recommendation based on your personal affordability. 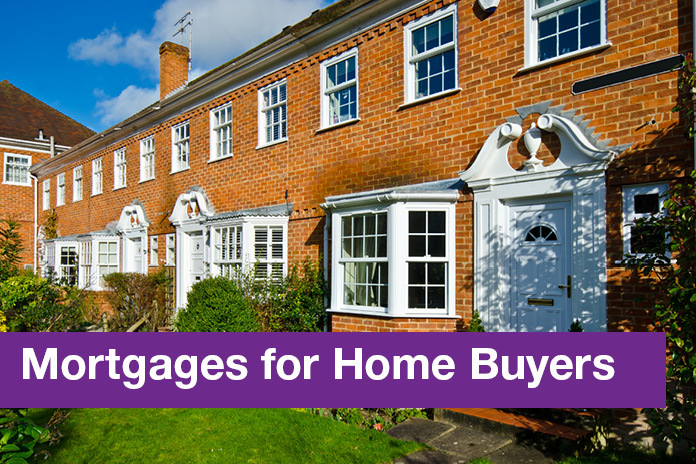 Their advice is specifically tailored to your needs and circumstances whether you are buying your first home, moving up or downsizing, investing in property or remortgaging from your current lender. Read more about the protection advice available from dot financial services. Townends (Residential Sales) Limited and Townends (Lettings and Management) Limited are Introducer Appointed Representatives of Mortgage Advice Bureau Limited and Mortgage Advice Bureau (Derby) Limited, which are authorised and regulated by the Financial Conduct Authority. Introductions are made to dot financial services, which is a trading name of Townends (Financial Services) Limited, which is an appointed representative of Mortgage Advice Bureau Limited and Mortgage Advice Bureau (Derby) Limited.